This summer, I started to work as a digital equality advisor for the Basic Internet Foundation headquartered in Oslo, Norway. The Foundation is an organisation that aims at optimised content delivery on capacity-limited networks, and offers free access to low capacity Internet as a carrier of digital content to people in areas with low admission and / or no Internet coverage. My colleagues and I, work to assist organisations and companies to adapt and disseminate information for the affected recipients should be able to help themselves. Assistance may include educational systems, healthcare, agriculture information, innovation, research and development, banking or other services that contribute to increased welfare and value creation to benefit the population in the respective areas. Currently, four billion people are not connected to the online information. Providing the access to basic information and bridging the existing digital inequalities we are creating space for the developmental projects in education, health, economy, business, and innovation. In July 2016, the UN finally declared  the internet access as a basic human right and that “condemns unequivocally measures to intentionally prevent or disrupt access to or dissemination of information online.” Also, Internet access is one of the UN’s Sustainable Development Goals (SDGs) and it concerns goal 4 (Education) and goal 10 (reduced inequalities). Another important internet-related event happened last October when the EU parliament voted new net neutrality rules to preserve that principle in law. However, these regulations are threatened by a number of gaps. Finally this August, the Body of European Regulators of Electronic Communication (BEREC) released the final version of its implementation guidelines for the Telecoms Single Market Regulation (TSM). BEREC released the implementation guidelines and clarified how net neutrality should be applied in practice across the European Union; now it is up the EU national regulatory bodies to follow up these regulations and make sure they are implemented correctly. 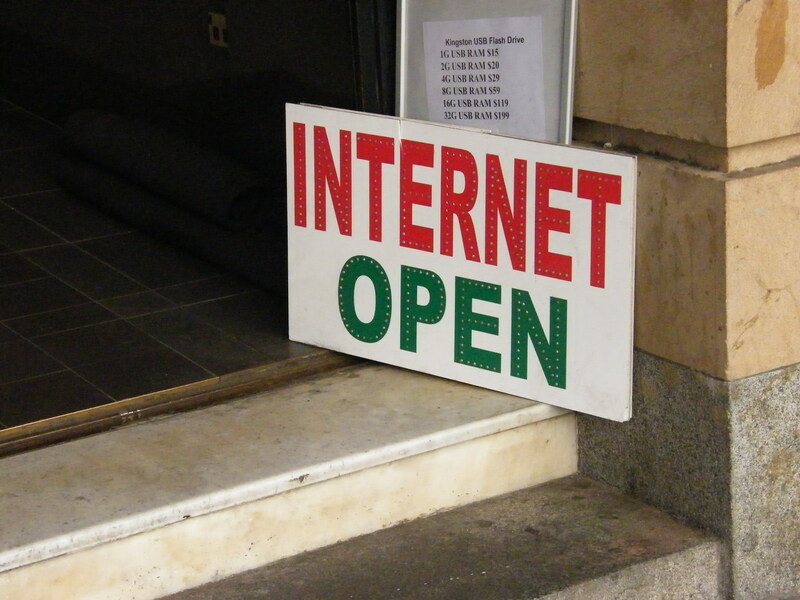 While in EU net neutrality reached some solution, in the USA, in June, Telecom industry loses to net neutrality in the US court challenge the  so-called Open Internet Rules. Furthermore, last week, the Federal Communications Commission (FCC) has reached a preliminary conclusion  that AT&T is violating net neutrality rules with DirecTV video data cap exemption on its mobile network. FCC also states that Verizon's zero-rated data program Go90, a video service offered by Verizon itself, is breaching the net neutrality. Beside digital divide and net neutrality issues, we are experiencing the growing number of threats to the very existence of the internet, such as censorship, surveillance and concentrations of power. According to digital rights group Access Now , there were at least 51 shut downs in the first ten months of 2016 in the world. The internet access is a universal issue and of major concern to many policy makers and governments, also the freedom of expression is increasingly under threat, both online and in everyday life. It is still a challenge, not only to make those technologies available everywhere, but also to create programs and initiatives for educating, engaging, and empowering citizens so that those digital gaps would break down or at least lessen. The Basic Internet Foundation  calls for action and your support in connecting the unconnected 4.000 villages in Tanzania  (CTU alliance). Digital inclusion is a key for health, education and meaningful work. Connecting Tanzania with free access to information through the alliance of IT, Telecom, Academia, and public sector partners will create the showcase for Digital Africa with a use case dedicated to healthcare. The unique CTU alliance, addressing a common mission and best praxis for partnership in digital access, will build the basis for sustainable development, a catalyst for achieving the SDGs and business acceleration in Africa. If you’re interested and want to contribute to a world of free access to basic information on health care, education or development, join our quest  to make this vision a reality.